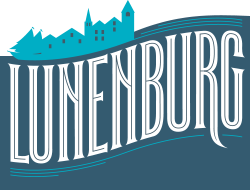 Lunenburg is a gem with so many attractions, we are spoilt for choice. Here are a few to whet your appetite. We invite you to come and share them with us.